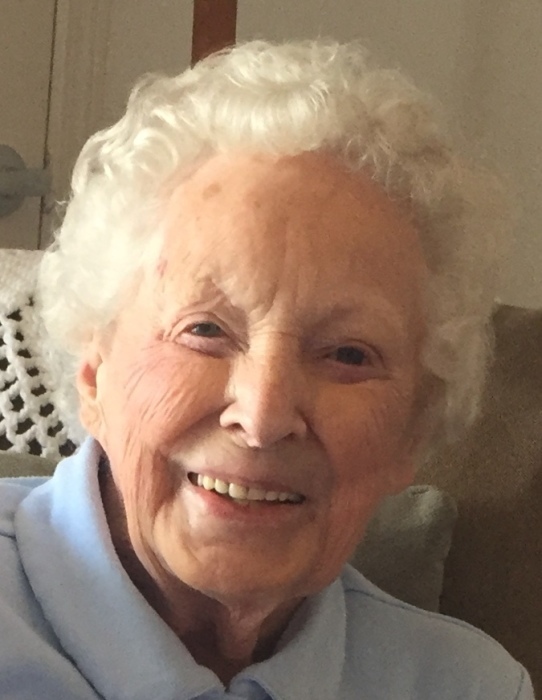 Juanita Pearl (Keehr) Shadiow passed away Saturday morning, April 13, 2019 in the Dixie Regional Medical Center in St. George, Utah at the age of 91 with family by her side. Funeral Services will be 2:00 p.m., Tuesday, April 23, 2019 at the Olson-Schwartz Funeral Home, Bemidji. A Time of Sharing will be 5-7 p.m. Monday April 22, 2019 at the Olson-Schwartz Funeral Home. Family will greet friends one hour prior to the service at the funeral home. Interment will be in the Greenwood Cemetery, Bemidji. Juanita was born in Wauchope, Saskatchewan on August 17, 1927 to Jesse and Maggie Keehr. The family moved to Bemidji, Minnesota in 1937 where she attended school and worked at Munsingwear until she met the love of her life, Boyd Shadiow. The two were engaged and when Boyd came home on furlough they married on May 1, 1945 and remained so until Boyd’s death on September 27, 2015. Together they had three children, sons Bob, Larry and Guy. Juanita worked for more than 27 years as the clerk for the Beltrami County Land Department until she retired in 1985. She enjoyed crocheting, needle point and spending time with family. Juanita and Boyd were avid square dancers for many years and even danced as part of the halftime entertainment at a Minnesota Vikings game. After Boyd’s passing, she moved to St. George, Utah to be close to family. She was much loved and will be missed by family and friends. Juanita is survived by her three siblings, Bert (Marilyn) Keehr, Fred (Beverly) Keehr, Shirley (Guy) Heldstab. Sons, Bob (Linda) and Larry (Marie) who live in St. George, Utah and Guy (Ann) who live in Boise, Idaho. Her five grandchildren, Mathew (Leticia) Shadiow, Melissa Shadiow, Katherine (Chuck) Manton, Adam (Stephanie) Shadiow and Lukas (Christine) Shadiow. Great grandchildren James Shadiow, Christian Shadiow and Michael Shadiow. She was preceded by her parents and her husband of 70 years Boyd.